The Agilent Technologies 5977A Mass Spec Detector provides faster vent times and save both energy, gas, and time. Its wake mode helps prepare the system for use before the start of the next work day. 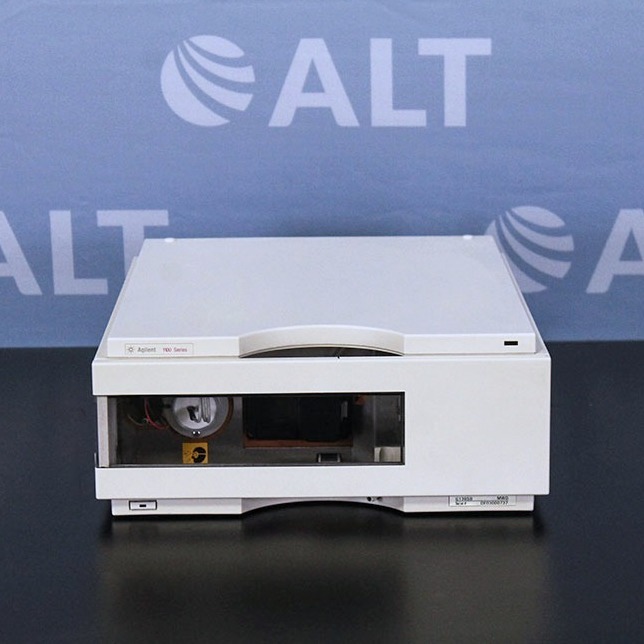 The Agilent 5977A Mass Spec Detector also configures and chemically test to meet requirements for materials, environmental and forensic/ toxicology testing applications, and food safety as well.